Masks … for a New Identity | what if? This is my new weekend prompt for you: play with your identity, make yourself a mask and let us know about it. For easy contact to us you might want to use the comment section below. Alternatively, pingback posts to this blog that show your photos of masks. If you like, and only then, we later might use your work in our artwork on identity. 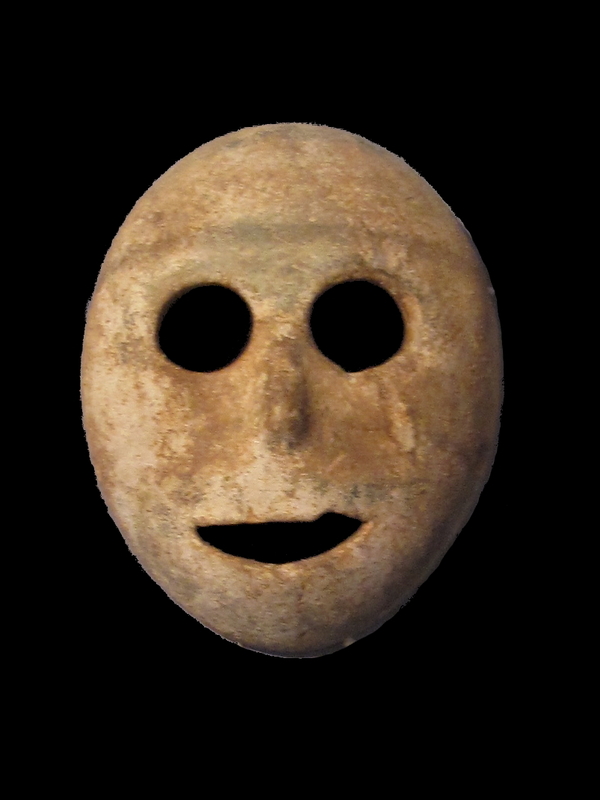 Stone mask from the Pre-Ceramic Neolithic period, 7000 BCE. Musée Bible et Terre Sainte. I have found two links on the internet that describe an easy to do process for plaster masks or tin-foil and tape masks. Alternatively you could make a mask from clay and papier mâché as I will describe later. What is the story behind this prompt? The very first time I saw a huge collection of masks assembled in the Museum of Ethnology in Hamburg, I was lost to their magic. It was a summer in which I went to the museum on a regular basis to write stories. I would look at the exhibits and imagine the tale behind the often everyday objects. It was a creative summer and my imagination ran wild. I wrote quite a few stories and I loved doing it. I will not forget the first time I ventured into the room with masks of the South Seas. I was literally taken away into another reality. I stared at the faces, at the different expressions, and saw the rituals, the priests who took on different identities, I felt the strength of imagination and the power of transformation the mask granted its bearer. In theatre, in musical, in TV, in carnival, at Halloween, at the Mexican Day of Death, masks are used to slip into a different persona, hide behind anonymity, trigger our phantasy, liberate, experience catharsis, celebrate the link between life and death. I was born in a city of excessive carnival tradition. At some point in my life masks became a means for me to connect to parts of my identity that I had little or not developed before. It was scary and interesting and liberating. During carnival masks and costumes allow us role reversals, temporary social equality, and rule-breaking. So maybe making my own mask was a must for me. Who knows. 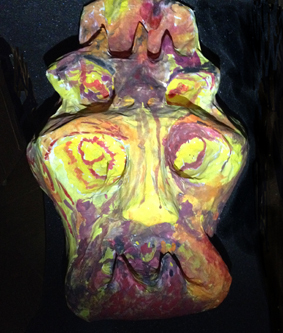 For my mask I used clay, kneaded and shaped it with my hands. I let my intuition work more than my mind, molded papier mâché around the clay form, let it dry for a few days, and afterwards removed the clay from within. My mask had become two faces on top of each other, both aggressive with huge eyes and enormous teeth. I painted it red and yellow and put it in my room to look at it for days. At what-ifblog.net we wish to build a community. We are interested in your voice, let’s exchange. Who are you with a mask on? Express yourselves in images, music, recordings of your everyday life, videos made with your smartphone, texts, poems, photos, snapshots of your thoughts. 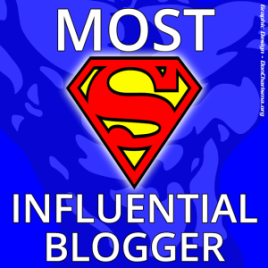 Please, comment, like, contribute, share this on your social networks and keep in touch. Thank you very much, it’s interesting for me to see the images of the festivities in your country. We don’t have that in Austria. Here, 31st of October is not originally celebrated and 1st of December is rather a day of gloom.